Represent Your Vibes! Shop The New Collection!! 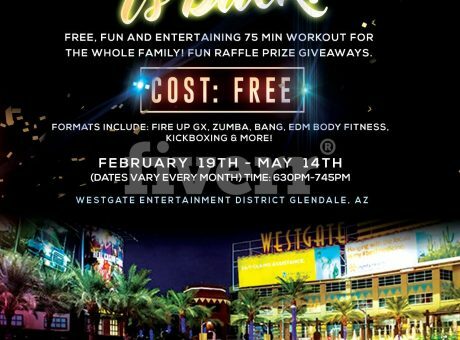 Westgate Entertainment District in Glendale, AZ. 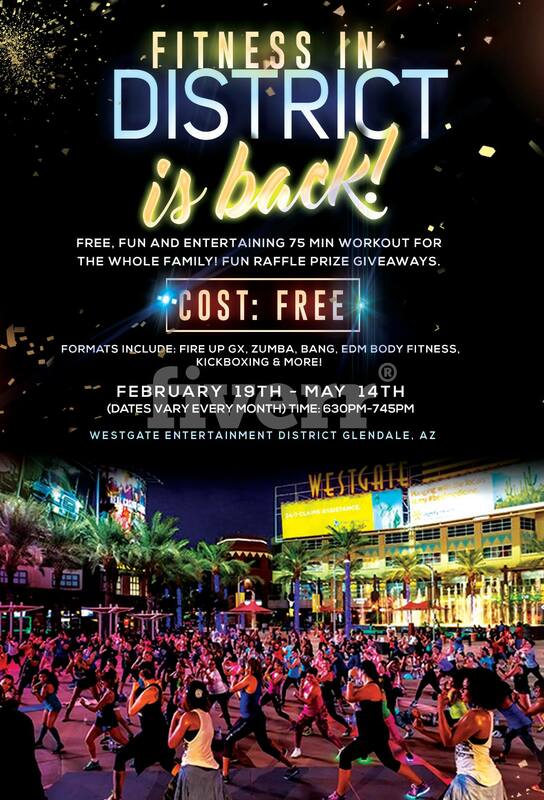 Join The Fitness RAVE! Here's Why! 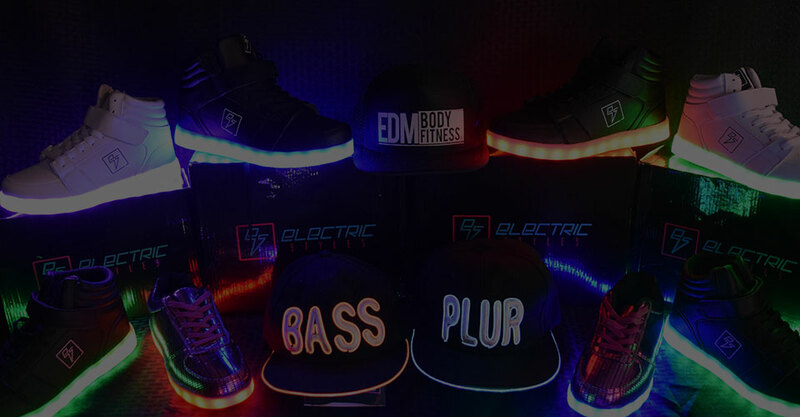 What is EDM Body Fitness? 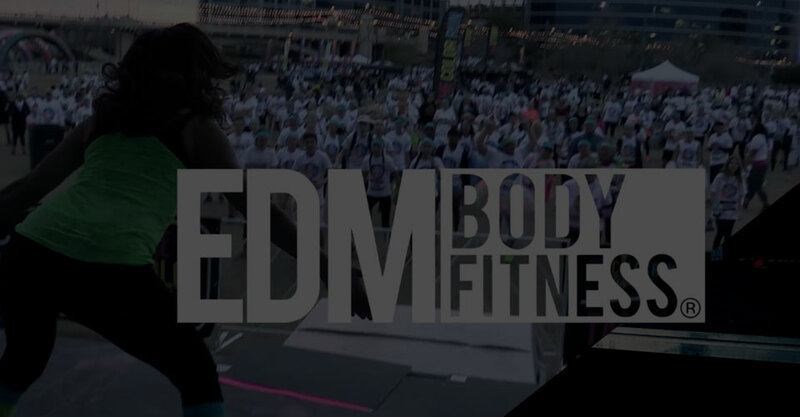 EDM Body Fitness® is an energetic dance party workout where Electronic Dance Music meets Fitness. Get lost in the music and let the beats energize you. 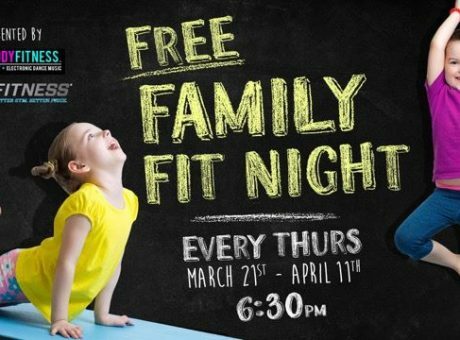 Our professional and energetic instructors are trained to give you a positive vibes, calorie burning, sweat session all in a 55-minute live class. EDMBF is a mashup of easy-to-follow dance moves with cardio bursts and toning sections to maximize the calorie-burn for a full body party workout experience! 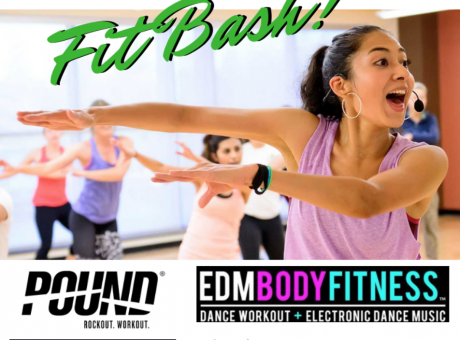 EDM Body Fitness® is designed for all fitness levels with easy-to-follow moves, full body workouts, and awesome choreography to the different music genres that EDM offers. Get lost in the music and let the beats move you! 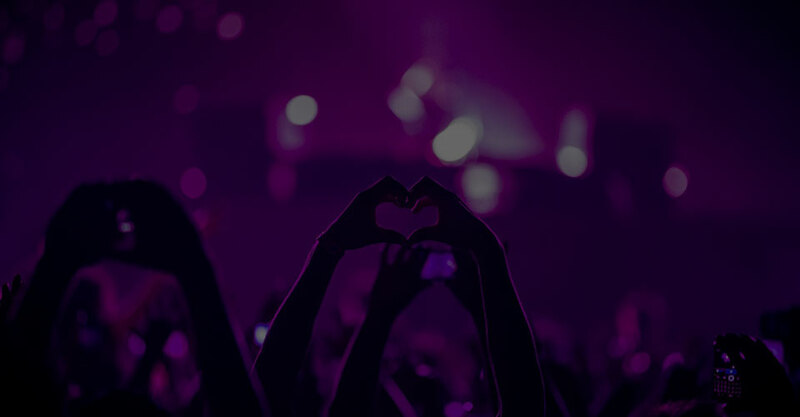 EDM Body Fitness® uniqueness is the music experience that comes in the form of a fitness class. During our classes we have a Live DJ to give you a bass pumping experience so you easily get lost in the music to the point that you forget you’re working out! 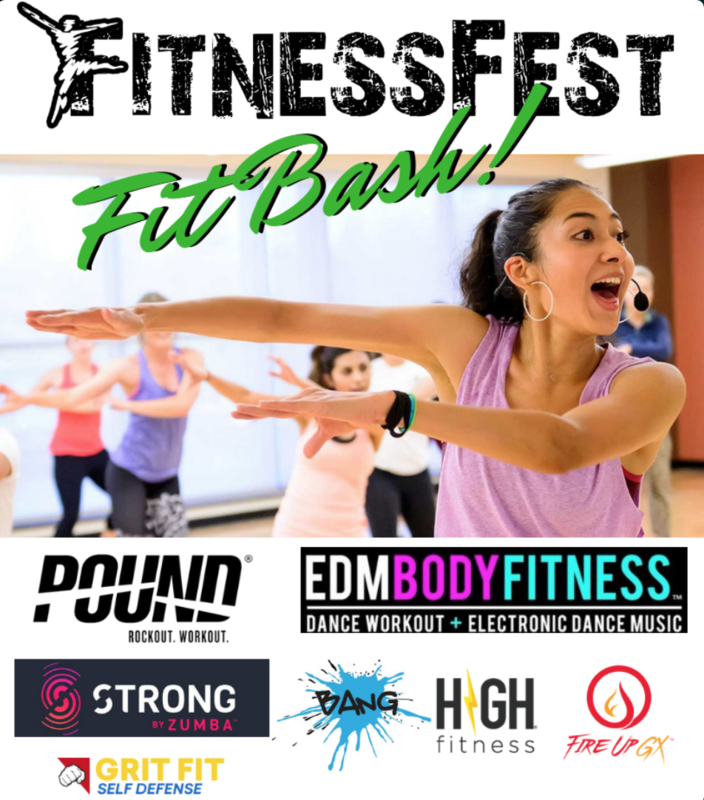 EDM Body Fitness mashes together health, happiness and unity through fitness and music- We are a community and just as the music, EDM Body Fitness brings people from all walks of life together for one amazing time. Having an event? Bring the RAVE to you! 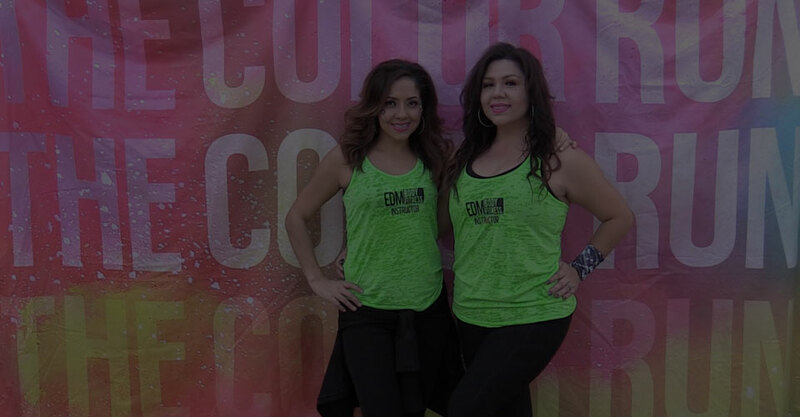 Our instructors have experience in leading fitness classes for crowds ranging from 3 people to 1,000 plus. 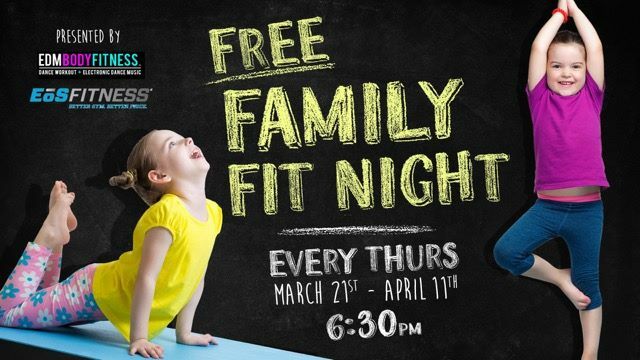 See out gallery for classes in partnership with The Color Run™, The FroYo Run 5k/10K, ColorFunFest 5K, and sporting events. @ 2018 Copyright - EDM Body, LLC - All Rights Reserved - EDM Body Fitness and EDM Fitness are Registered Trademarks.